Seacoast Enterprises Associates (S.E.A.) operates four marinas in East Hampton: Three Mile Harbor Marina, Harbor Marina of East Hampton, Halsey’s Marina, and Gardiner’s Marina. All are operated by the Mendelman family and have been for two generations. Peter R. Mendelman is currently President. The Seacoast marina is the perfect place all of your slip rentals and boat dockage needs. S.E.A. has built a talented team of skilled technicians, service advisors, store and parts managers, dockhands and harbormasters that help make S.E.A. one of New York’s premier marina operations companies, servicing all of East Hampton and the East End of Long Island. S.E.A. is dedicated to giving boaters a place to recharge and rejuvenate on the water. Let the personal service from the team make each and every trip a boating experience you will find no place else. 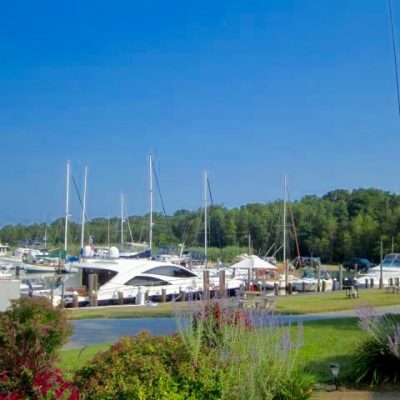 1976 – Seacoast Enterprises Associates, Inc. was formed to manage Harbor Marina of East Hampton, just south of the channel entrance to Three Mile Harbor. 1998 – S.E.A. began to manage Gardiner’s Marina in the southern portion of Three Mile Harbor. 2004 – S.E.A. started to manage Halsey’s Marina, just north of Gardiner’s Marina and also in the southern portion of Three Mile Harbor.